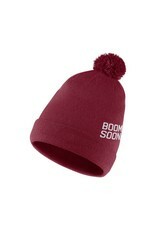 As a loyal Sooner fan, you love illustrating your devotion all year long. 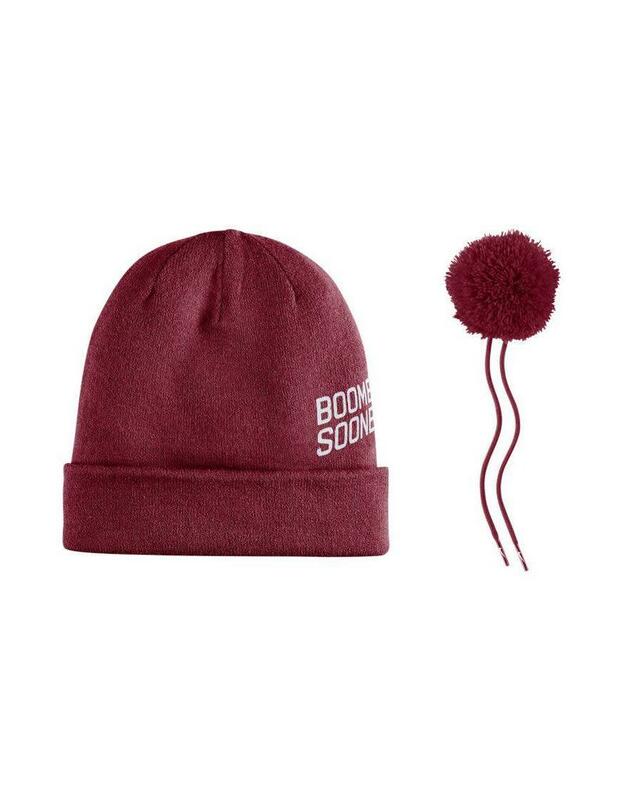 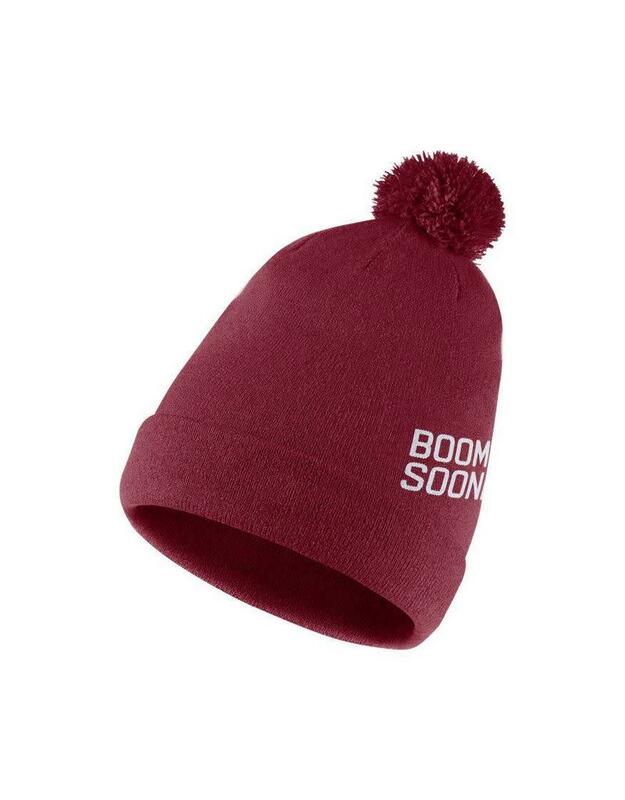 Now when it gets cooler outside, you can accomplish that goal by putting on this OU Striped Reversible cuffed knit hat with pom from Nike. The OU graphics stand out on either side, so you'll feel confident cheering on the team as they dominate on the court.